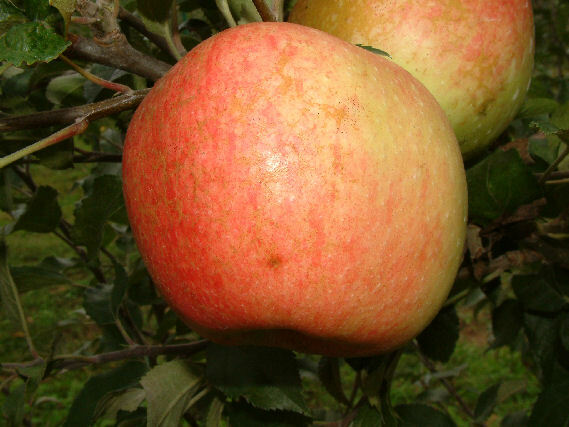 Jefferis is a high-quality fall apple well adapted to most growing conditions of the South. It originated in the 1840’s on the farm of Isaac Jefferis of Chester County, Pennsylvania. 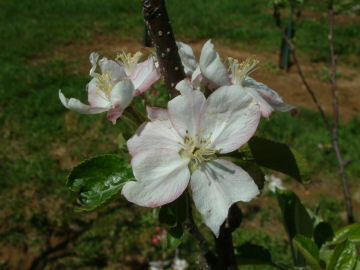 It makes a great apple for the home grower as the fruit matures over a period of several weeks. Fruit is medium or smaller with thin, clear waxy yellow skin overlaid with dark reddish-orange. Flesh is yellowish-white, tender, crisp, and very juicy. Ripens August to September.